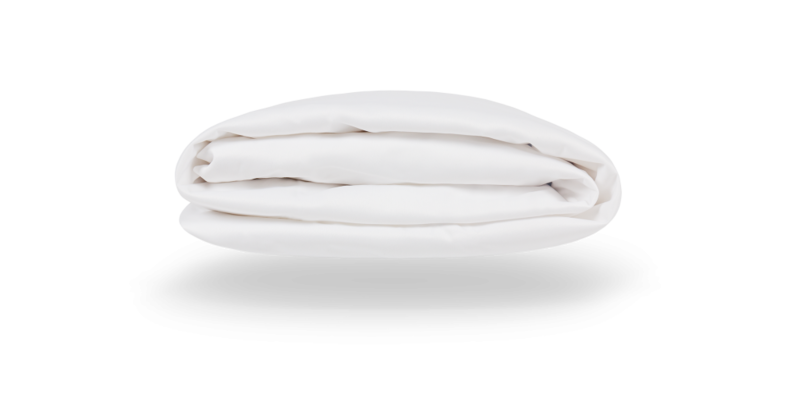 Preserve your comfort with our mattress pad that fits your 8-16" mattress and keeps your sleeping surface clean and hygienic by repelling moisture and eliminating the accumulation of dust mites, molds, fungi and bacteria. The seams meet the highest medical standards and protect against any form of microscopic allergen. Extremely robust and precise stitching ensures that dust mites and other allergens can not penetrate. 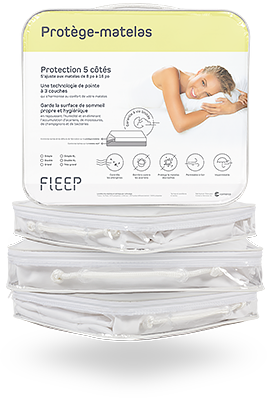 The materials allow your Fleep to breathe for comfort and perfect nights. The waterproof surface protects the 5 sides of your Fleep and keeps it clean and dry. 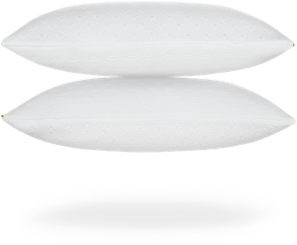 The 3-layer membrane is manufactured with advanced technology to match the style and comfort of your Fleep with its elastic 360 degrees. Protect your FLEEP, but especially your health. Contact us by phone or by email and we will be pleased to answer any questions you may have … or help you sleep well. Our products designed for better mornings!